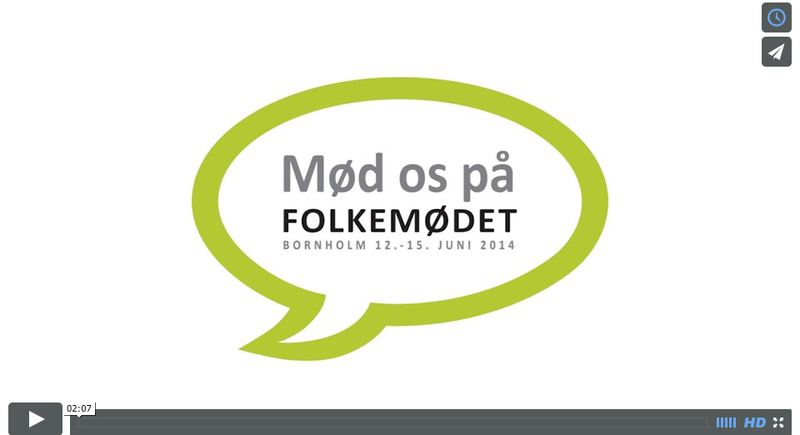 The welcome video for all participants for the big political festival at Bornholm made by Anders Beier. All the important politicians from Denmark, attend the meet at Bornholm, and many companies, and organisations. 2013 there was 500 organisations with 1300 events, and around 60.000 visitors. This year the events are over 3000, and Im looking forward to see the result this year.